Don’t miss out the ” So Dior” Exhibition and cafe’ if you are in the great city of fashion “London”, taking place exclusively in Harrods currently running until mid-April. 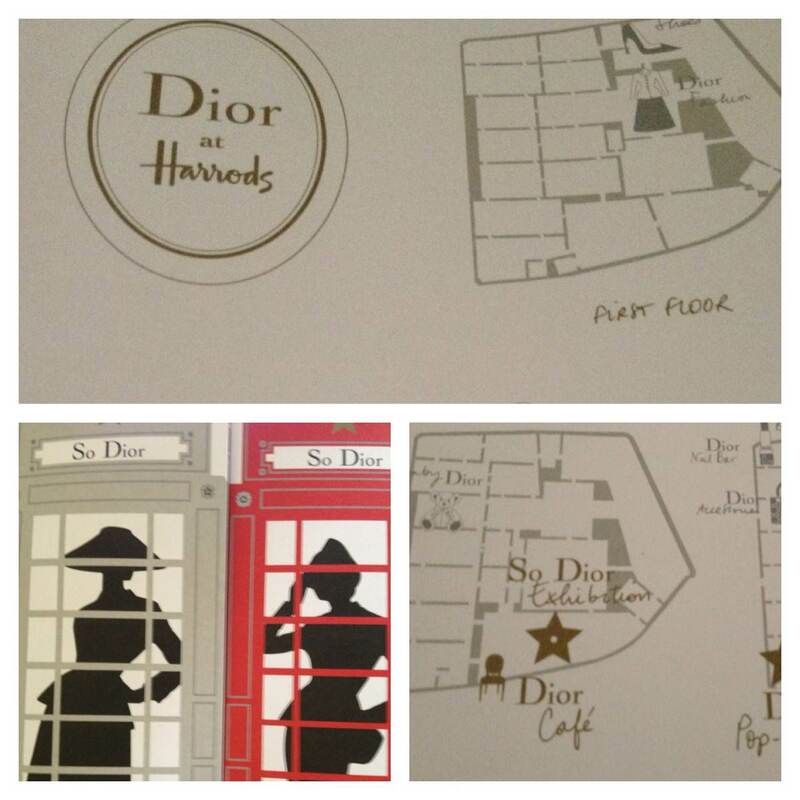 Harrods is showcasing some exclusive items from the House of Dior from March 14th to April 16th. This exhibition is a tribute to the exceptional (Savoire – Faire) that still characterises the House of Dior today .